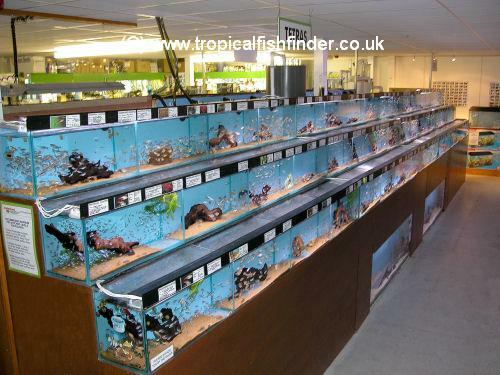 The Crowland branch of Maidenhead Aquatics is home to a wide variety of aquatic life, providing a great choice whether you are a coldwater, tropical or marine hobbyist. The four thousand square feet of shop space offers something for everyone. 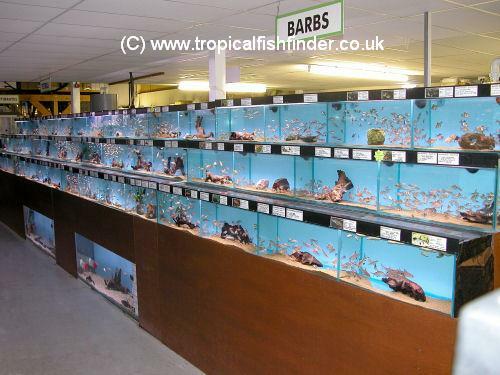 We specialise in Asian tropical fish, and always aim to have an extensive selection of loaches, barbs, danionins, rasboras and other cyprinids. 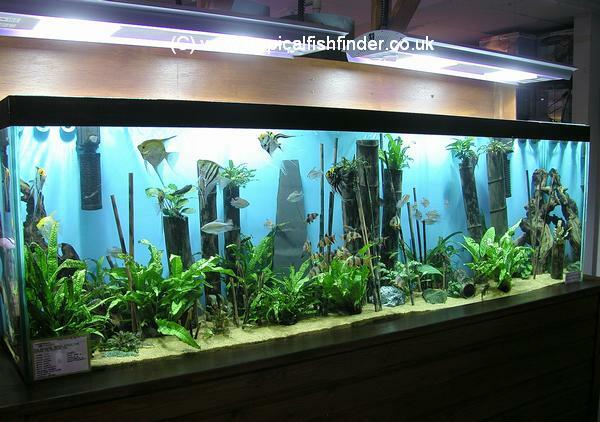 Other areas of the hobby are certainly not left out either, and a dedicated softwater system houses an excellent selection of L-number catfish, Corydoras species, Discus and more. 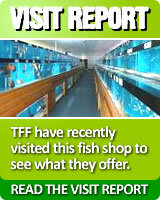 We usually also have more than 50 species of Malawi cichlid available at any one time too. 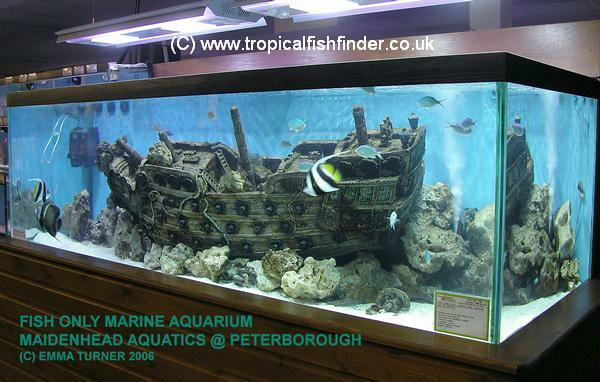 In addition to this there is a large marine section housing a whole host of colorful and unusual species, which really makes a visit to our store a very exciting experience. We very much look forward to meeting you sometime soon! If you would like to receive notifications and special offers from Maidenhead Aquatics @ Crowland, please add your email address on the right and Maidenhead Aquatics @ Crowland will email you their newsletter & offers.